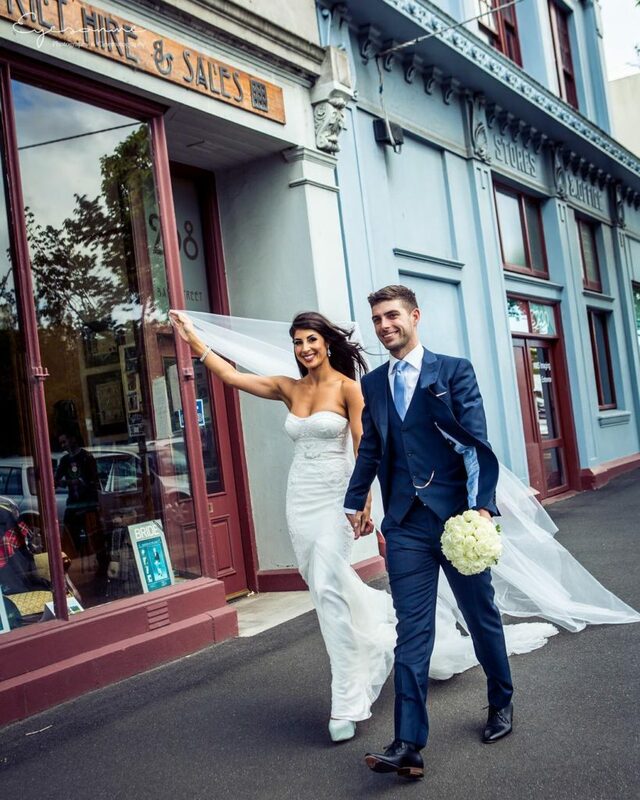 Welcome to Eyesonme Melbourne Wedding Photography and Cinematography Studio. Together with our highly skilled team of professionally accredited photographers and cinematographers, we capture the moment you say “I do!” Each of our Melbourne wedding photography team members has over seven years of experience, and a combined portfolio of more than two hundred weddings. We offer Melbourne Wedding Photography and Videography in a candid style. We use a documentary style of filming, natural and nonstaged, mixed with a classic and vintage feeling. 10% off the total package price. 5% off the total package price.